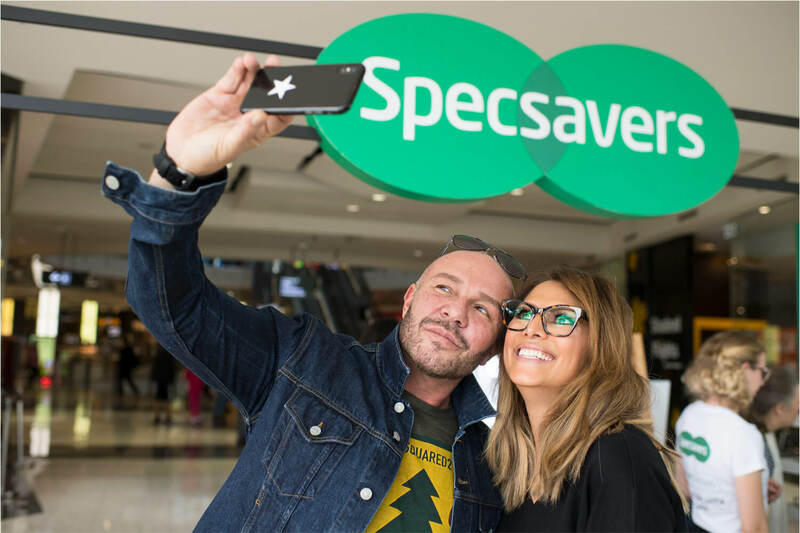 Specsavers style ambassador and E! Host Australia, Ksenija Lukich shares her stand out eyewear styles from the will.i.am range exclusive to Specsavers plus tips on how to wear them! "Well, I.am impressed! 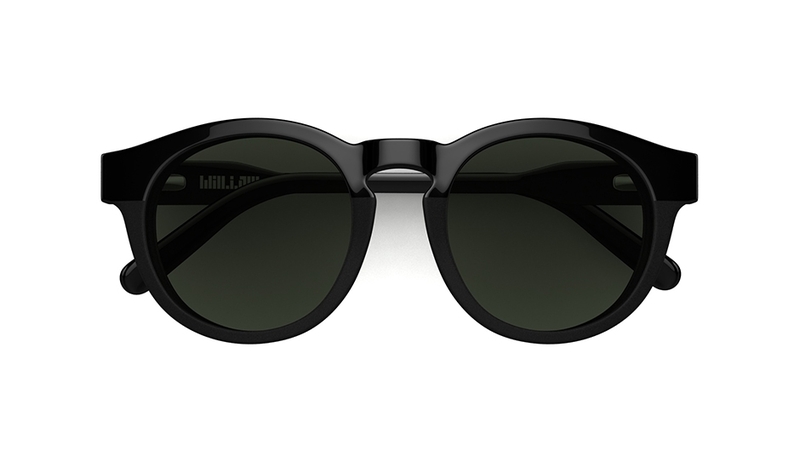 will.i.am has given us some seriously bold styles for summer and these frames aren't for those who want to blend into the background. 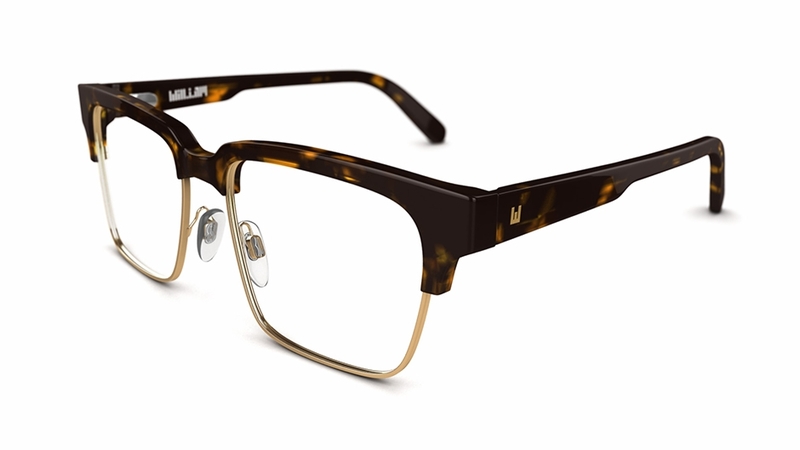 These frames become a way to finish a look, they are the final accessory before you walk out the door. 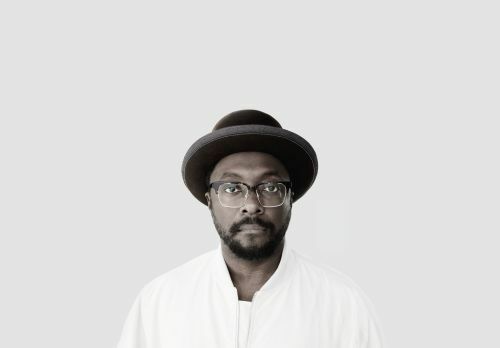 I love that will.i.am has really owned this and created some serious fashion pieces." 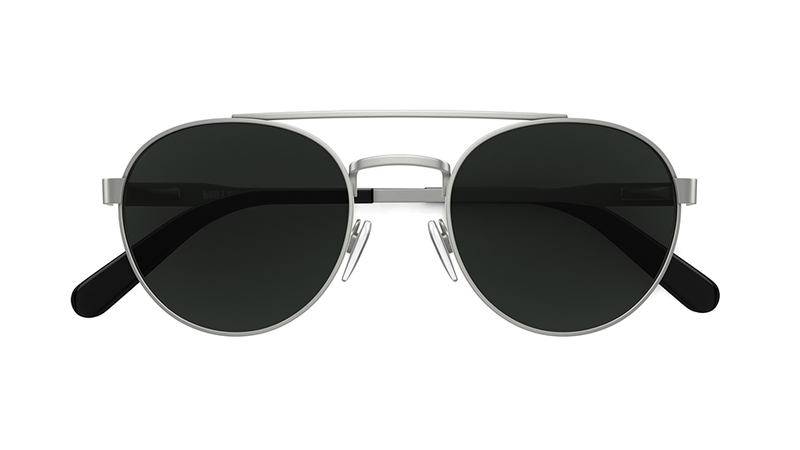 I particularly love the almost aviator style wire frames (W16S) with the chic black lenses. It's a super cool twist on a classic shape. 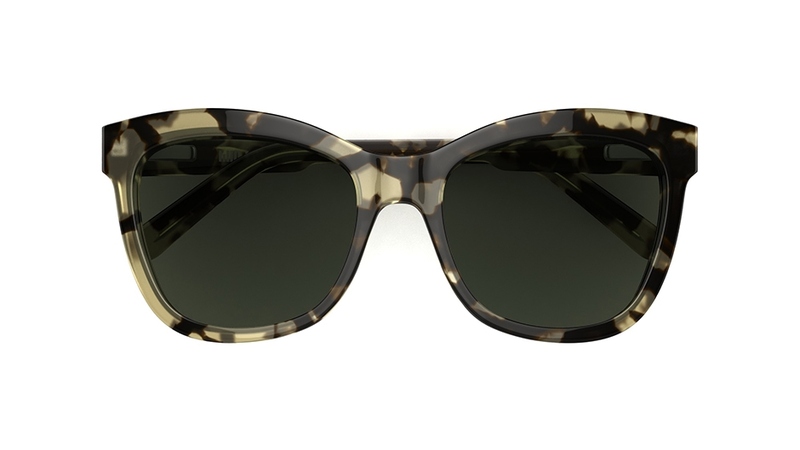 I'd pair these shades back with a wet look leather jacket, ripped jeans and patent leather boots. Very chic and edgy! 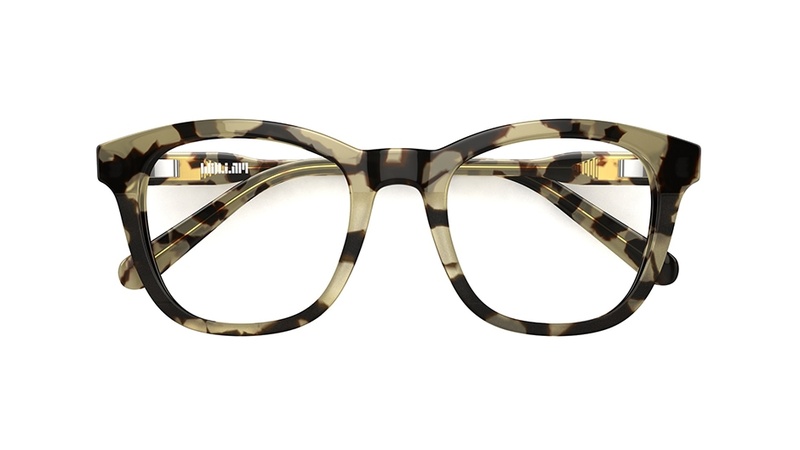 I'm also really into the thick acetate frames in tortoise shell with the wire bottom (W06V). They definitely make a statement! Unfortunately for me these won't suit my face shape, but I think the shape would work for a dapper gent in a tailored suit and some very white sneakers. I would definitely talk to that guy at a party.